Logical Consequences for Teens: Dealing with real life. You are here: Home / Parenting & Family / Logical Consequences for Teens: Dealing with real life. 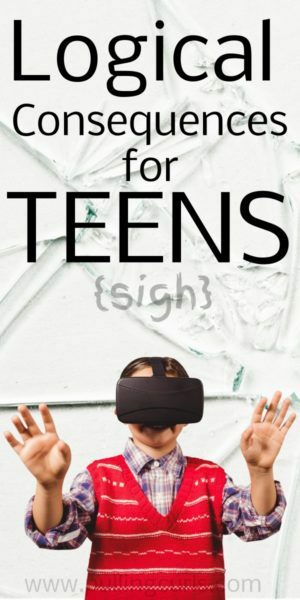 Inside: This post is going to explore consequences for teenagers and how it can improve your relationship with them, while also preparing them for real life. 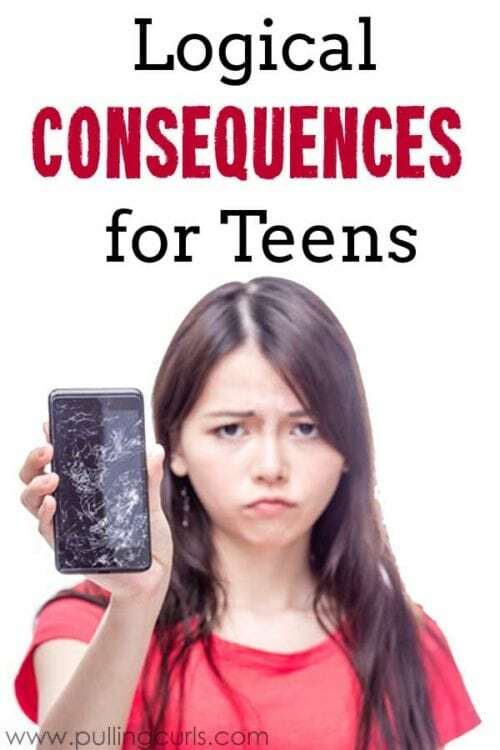 Logical consequences for teens are the best to prepare them for real life. I loved the book Love and Logic. It is amazing for little kids. 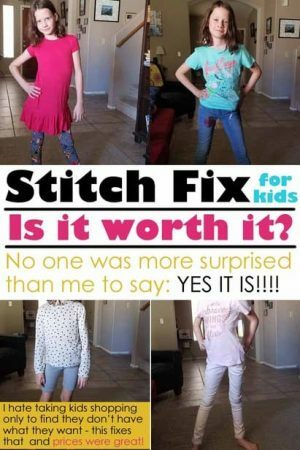 The idea that kids have to fix their own messes is HUGE for me. It changed the way I potty train, the way I dealt with poor behavior or messes. It really made me think about the consequences. And me screaming at them was never a natural consequence — even if it comes naturally sometimes. But now I have this gangly teen boy. I have no idea what a natural consequence is for him blowing off his curfew? I’m just SO angry and I feel like I can’t change a SINGLE thing with him. Then, we just start at each other in a control game. It’s awfully fun to have teens. It’s awfully fun to have teens. But then he’s also amazing. He’s smart and funny. He’s kind and genuine. He’s really thinking about the world around him and how he can make a difference. Such an exciting time. It really is awfully fun to have teens. But, back to the control game. We play it a lot. Me tightening down, him getting mad. It’s awesome. I really thought that returning to love and logic, with the logical consequences might really help me and my teen’s behavior. Here are my 5 best tips for using love and logic with teens. Just like if my 4-year-old cut his hair with his scissors, I’d take it away. If he’s on his phone instead of doing homework or using it during dinner. It goes away. I have an electronics contract where it is spelled out, along with the consequences. It works pretty well. This is our constant fight though. I wish I could find a new one here. #commentandhelpme! If someone is consistently rude to me I don’t need to keep helping them. That means I pull back my support of him. He can take the city bus home. I think a lot of the teen angst is the fact that they feel like they are 100% responsible for their own life and have ZERO idea that we’re behind them juggling balls to keep them afloat. Maybe stop that juggling for a bit to see how it happens. If he likes being in charge of himself, he can do it more frequently. When laundry was an issue, I stopped doing it. When lunches weren’t being made I just left him on his own. I need to be more hands off. It’s a good consequence for him and me. My job truly is to mother him out of needing me. That needs to start sooner rather than later. My teen takes a lot of walks/bike rides and skateboard rides. I bet his hormones are just racing around that brain of his. He’s somewhat irrational as a 16-year-old boy. Frankly, I need a good cooling off too. Giving kids space is a natural consequence that works. My son won’t make it down for our VERY SHORT scripture study in the morning. I’d tried everything I could think of. It was mostly me yelling at him to get downstairs. So, finally — the consequence is no computer time if he doesn’t come. And frankly, it’s working. I DO think that the more natural and logical the consequence is, the more it mimics real life. Just like in potty training. Once my kids have proved that they are capable of using the potty and doing it on their own their natural consequence is cleaning up after themselves. That means cleaning up the spot, changing their clothes, and sometimes even helping with laundry. The reason I don’t wet my pants is because I don’t want to change my underwear and pants (or to avoid embarassment, but somehow that doesn’t work on a 2 year old). SO, when my son wants money but is unwilling to do the household chores or extra jobs. He just doesn’t have money. That’s the natural consequence. I don’t go to work. I don’t have money. We get foreclosed. Hence, I keep going to work. The consequence of lying — You can’t trust him. You can’t trust him to stay out with friends, use the car, be in his room alone. The consequence of defiance — I would say it’s similar to respect. Although, check yourself on what he’s being defiant at — is that worth the fight? The consequence of drinking or drugs — again, I would say you can’t trust them. So, privileges that require trust would be eliminated. The reality is that they DO care about something. The key is finding that thing. Be it, his phone, video games, sports, etc. You have to be willing to be firm and make it logical. Those two are the key. The key is often saying that you need a little time to figure out the consequence. Sometimes the actual natural consequence is hard to figure out in the spur of the moment. Also, they can ruminate on how they could change this next time. Not knowing if this is a life sentence or just a slap on the wrist for them — sometimes that’s the start of an awesome consequence. Fist bump to all the moms with teens. I wish life was as easy as sleep training at this point. It’s a constant battle between loving the AMAZING human beings that they are becoming and wanting to pull your hair out wishing they were different. 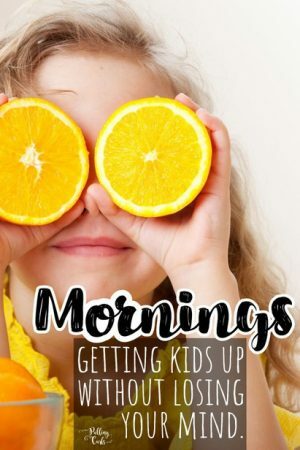 If you liked this post, be sure to sign up for my practical parenting series. We explore some pretty great topics together — and check out my other teenager posts below that! He’s practically as busy as I am. Some nights are going to be late. You would really love the film Screenagers, the middle school PTA did a screening of it for us last month. Some of what you are already doing is in it and it really addressed some real issues kids are and will be facing when it comes to screens in their lives. It could also be a great tool to start discussing with your kids the use of screens, they’re everywhere, unavoidable.. I think it should be shown in every middle school, junior high and high school in the country. Huh, where woudl I find it now — I’ll have to google it! You should never push religion or scripture onto a child. This is why they think you are crazy and controlling. Sweet of you to say, you were obviously raised right. Thank you. Couldnt have said it better. We want to raise them to make good decisions for their life. Because scripture is a part of your daily routine doesnt mean they want it a part of theirs. Train them up by example not shoving it down their throat and then punishing them if they dont make it to the morning bible study. We only live once. We are clearly going to have to agree to disagree on this one. I love this article. If more parents followed your advice, my job would be so much easier. You are so spot on. I have always tried to use natural consequences but it is now far more complicated with my teen boy. Seems like one day he decided he had all the control of his life and all respect for his family went away. I know he is becoming a great guy but right now it’s hard to tell. Yeah, it’s awesome. He’s awesome. We will get through this. If he could not join Bible study I would take Bible study to him. 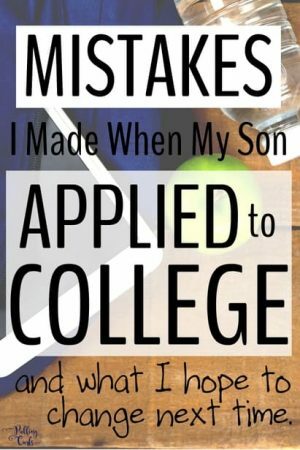 I am so happy and thankful to have found a blog run by a mom with a TEEN! And a boy, just like my family:) Thank you I look forward to more reading! I’m not a parent (yet), but what if a child proves he can control his pottying, doesn’t, and then he refuses to clean himself of his environment as well? Time out? Take a toy away? Honestly curious, as I like the sound sound of this, but thinking through every day practice.